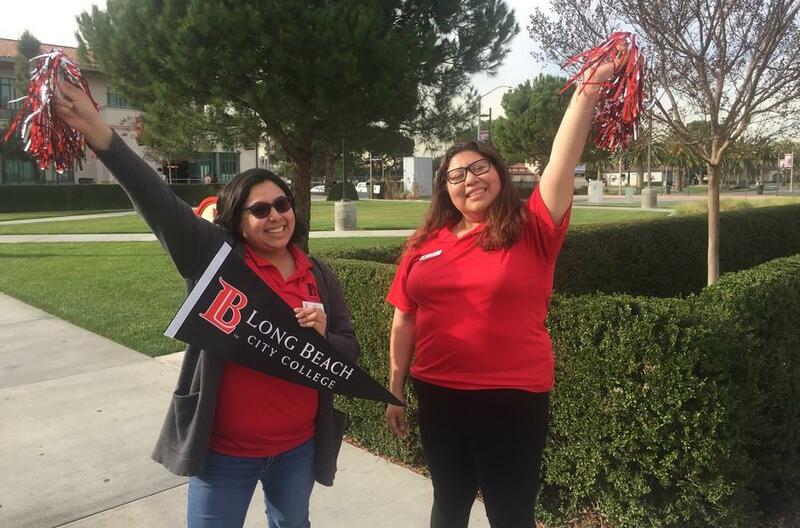 The Outreach & Recruitment Office at Long Beach City College is committed to informing students and the community of the educational opportunities and resources offered to ensure student success. We offer a variety of services that include but are not limited to Campus Tours, College Fairs, Career Days, Community Events, Campus Presentations and a Peer Advisor Program. 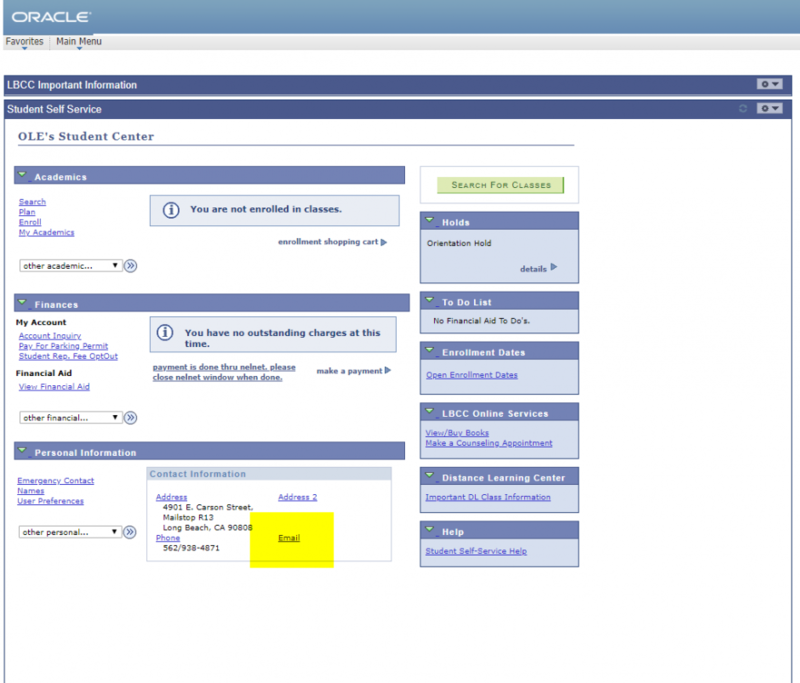 Want to Become a Peer Advisor? Join the many students who represent the LBCC community. The LBCC Office of Outreach & Recruitment employs Peer Advisors attending Long Beach City College to assist with community engagement and outreach to local schools. Peer Advisors represent the college by providing campus tours, participating in community engagement events, and visiting local high schools where they assist students with learning more about LBCC.